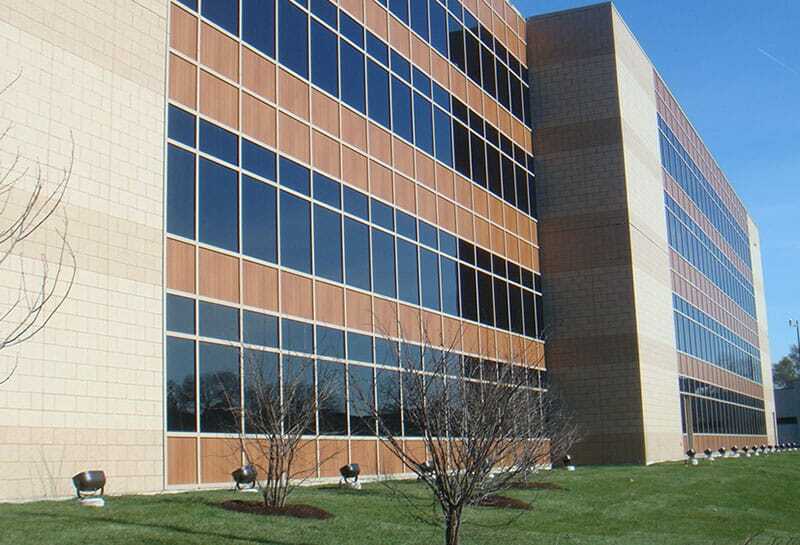 Gilbane completed a 232,846 SF renovation and expansion of occupied jail in Joliet. Gilbane, as part of a joint venture, constructed Will County’s Adult Detention Facility expansion project in Joliet, Illinois. 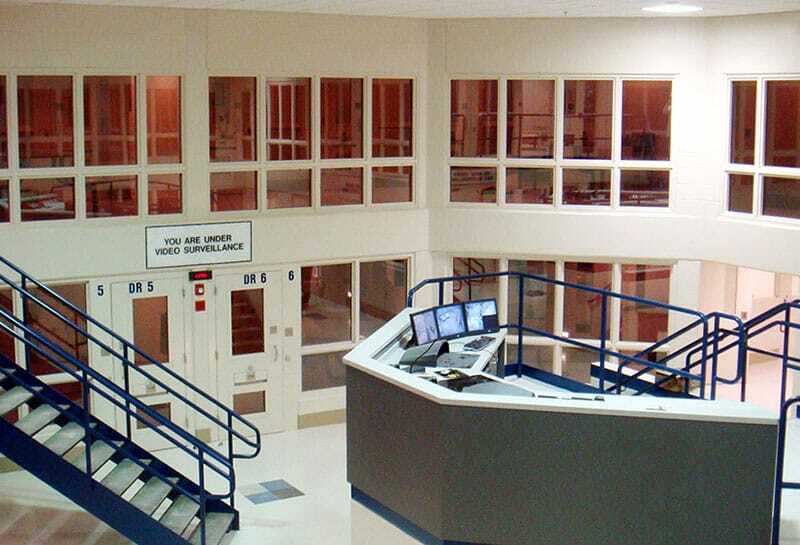 This project utilized phased construction in a functioning jail environment where operations had to be maintained at all times. The project team also achieved 40% local trade participation. The expansion’s design is a “podular” style, which clusters the inmates’ cells around a common day room, exercise area and visitation room. The facility’s south expansion includes six new modular/direct supervision housing pods, each with a 56-bed capacity; a new healthcare building; a low security/male tender dorm and a new healthcare clinic. The north expansion consists of a new sally port, intake and booking area on the first floor and a work release facility on the second floor. The facility also includes classrooms for a G.E.D. program, allowing inmates to obtain their high school diploma; renovations and expansions to the kitchen, laundry area, staff areas as well as inmate intake areas; and a new video visitation building. Due to the success of this complex renovation and expansion, Gilbane has maintained a strong 10-year relationship with Will County. This project also led to Will County awarding Gilbane the construction of a new courthouse in Joliet, which is currently under construction.